Happy Weekend! Are you all sale shopped out yet?! Phew! I've never gotten so many emails with deals and discounts in my life. I'm sure you all feel the same. 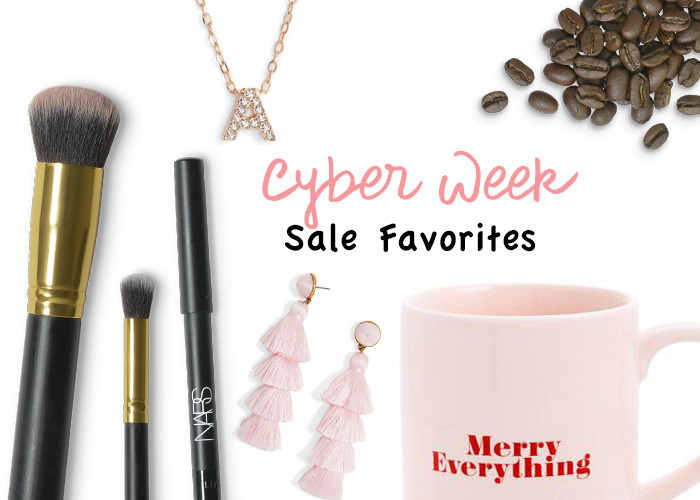 In yesterday's post, I listed a long list of Cyber Week sales with links to lots of stores. Make sure to check it out if you didn't see it. Today, I thought I'd share some of my sale favorites from various retailers. You'll see lots of clothing, shoes, accessories, and even skincare. The Tula products below are absolutely amazing and they rarely ever have sales (right now it's 25% with the code BLACKFRIDAY). Definitely, check them out! You'll also find some fabulous hair tools to straighten, curl and volumize + incredible jewelry and fuzzy slippers. I also wanted to share a couple items I picked up yesterday during my personal Nordstrom 10x points day. A couple are early birthday presents from my mom and others were on major sale. Nordstrom is also having a huge Black Friday sale until November 26. 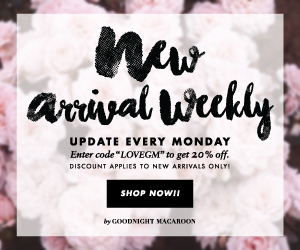 You can find even more sale favorites HERE.